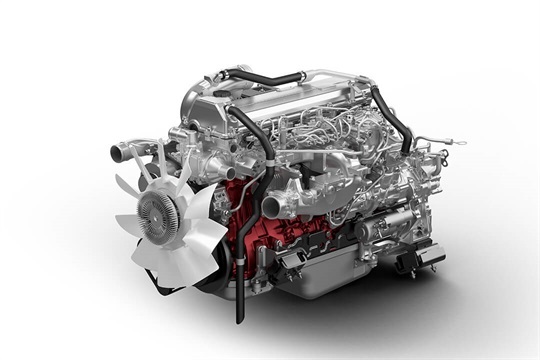 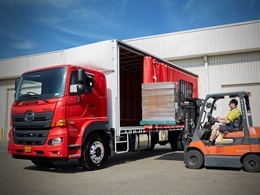 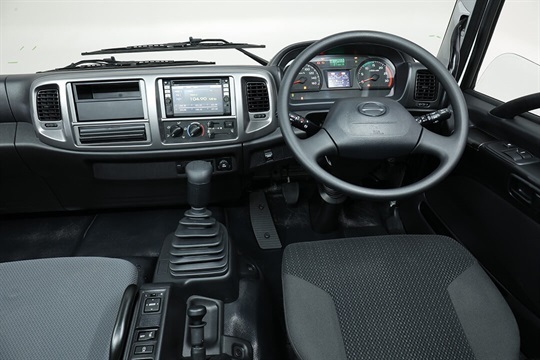 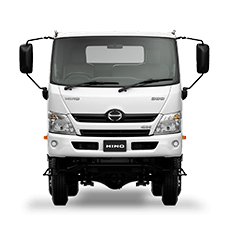 In fact, this is the most comprehensive active safety package ever offered by a Japanese truck in the medium duty category. 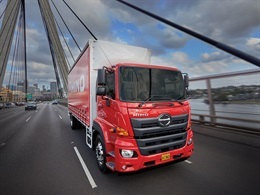 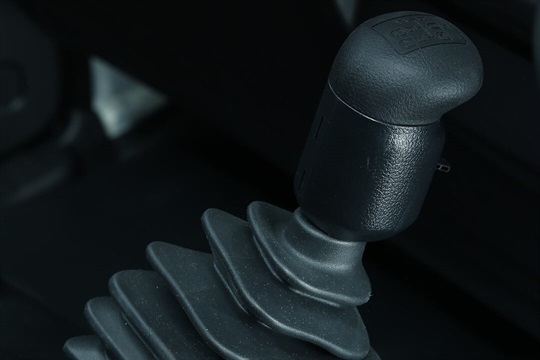 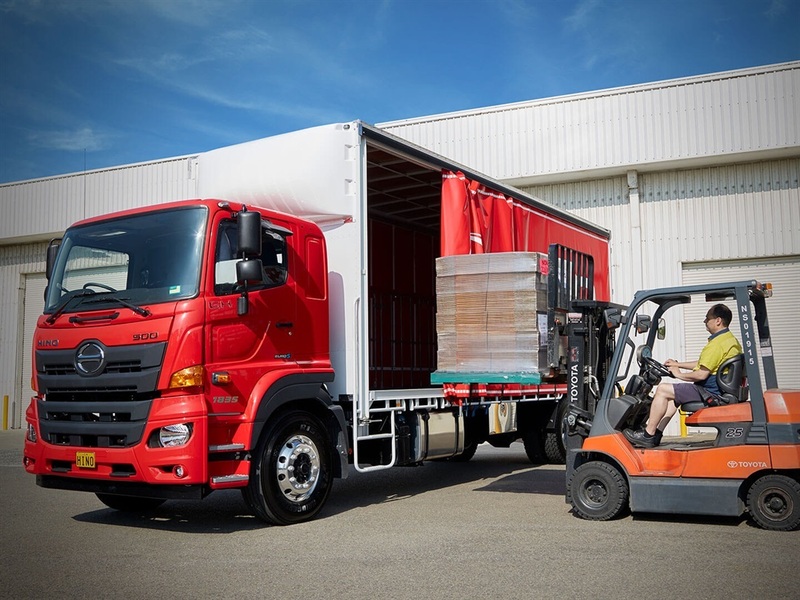 In an Australian-first for this class, Vehicle Stability Control is now standard across the new Wide Cab range. 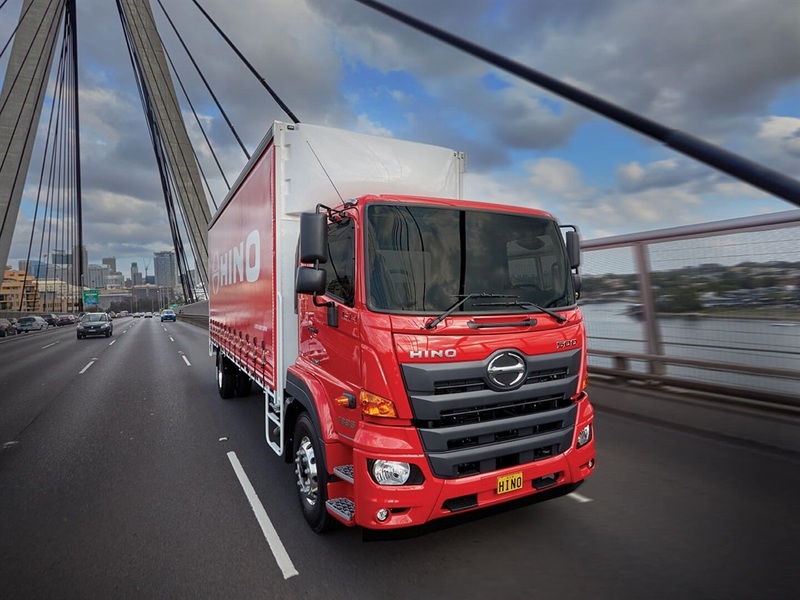 Change the trucking game in your favour. 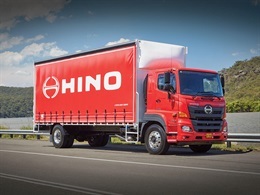 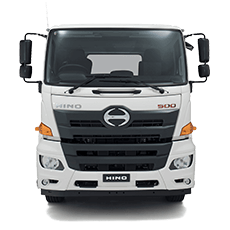 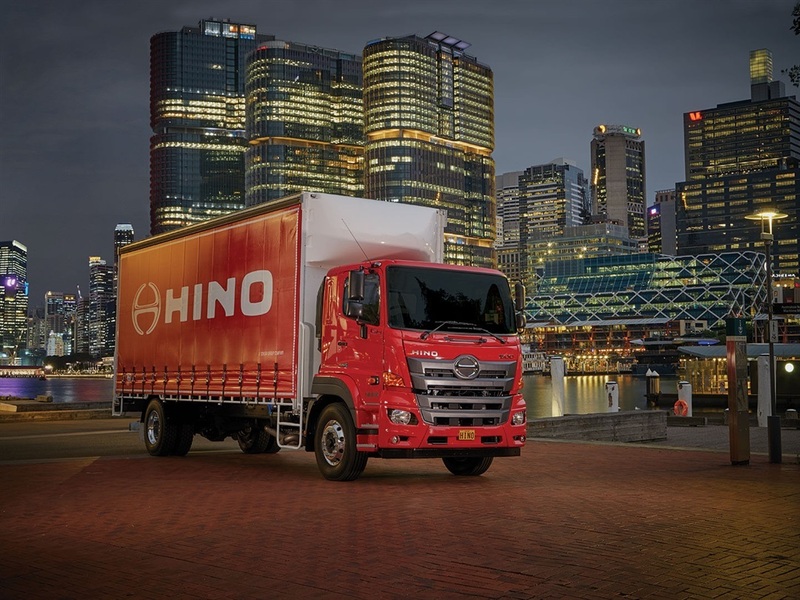 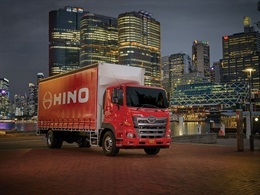 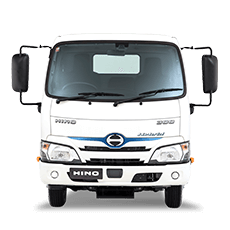 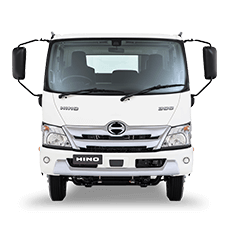 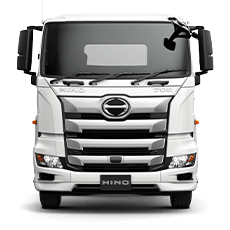 To find out more, enquire today at Orange Hino! 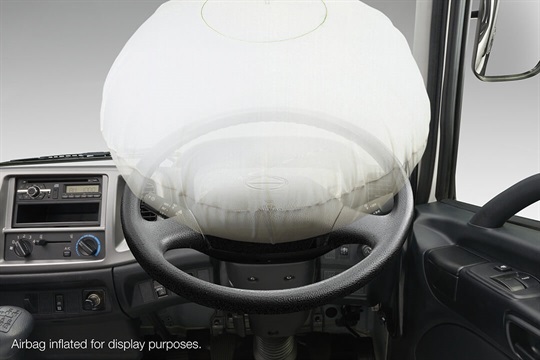 Industry-leading ISRI 6860/870 series seat including an integrated seat belt.